Sustainability. Profitability. Long Term Growth. Providing share value through drilling, development, and targeted acquisition. 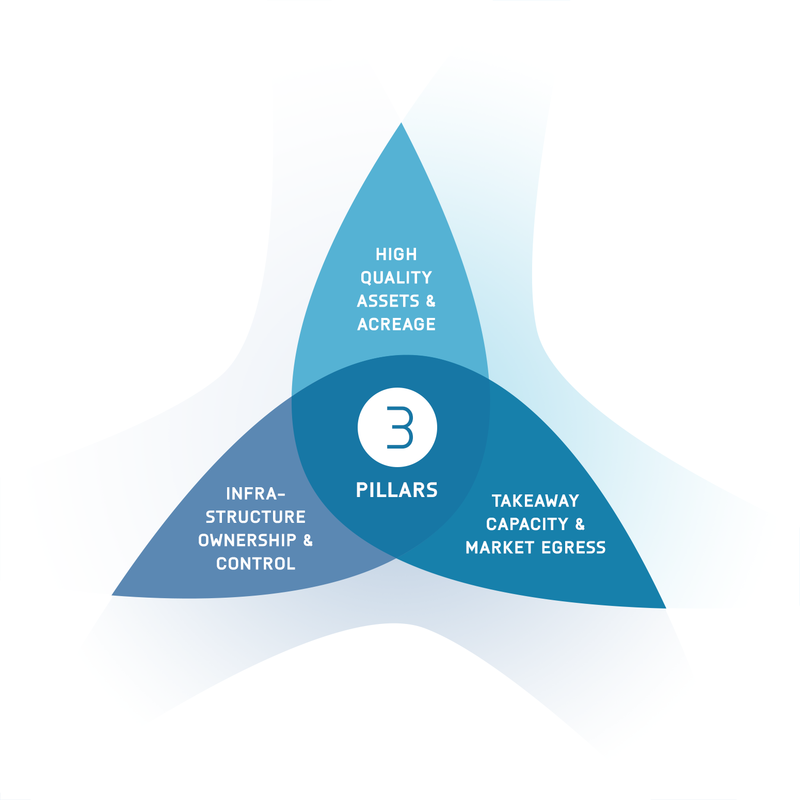 Bellatrix has built a strong and sustainable business anchored by three pillars that provide the foundation for long term profitable growth. We are dedicated to achieving industry leading economic results in an environmentally responsible, compliant, and safe manner. Assurance that our activities are conducted in a responsible manner with respect to these elements is critical to the success of our business. We recognize that our success is driven by the strength and dedication of the members of our team of management and employees. If you have the drive and desire to belong to a dynamic, team- oriented corporate culture, and the skills needed to work in a fast-paced and challenging work environment, we invite you to apply.